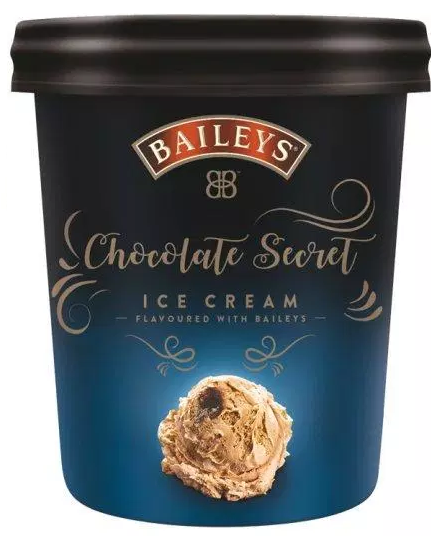 We can't think of a better way of spending our weekend than with Netflix and Baileys' latest invention - a new flavoured ice cream with their liqueur in it. YAS. Titled "Chocolate Secret", the ice cream is chocolate flavoured and then the chocolate ice cream is smothered in both Baileys AND chocolate sauce. We're thinking of throwing this boozy ice cream in a blender and adding some milk/cream to whip up a milkshake. Thoughts? Of course, it goes without saying that this ice cream contains alcohol and so, you need to be over 18 to purchase it and have identification with you, the same as buying alcohol. 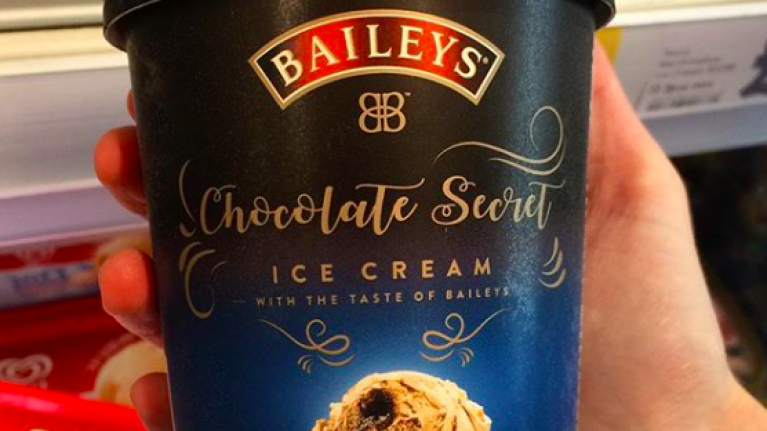 There are also rumours flying around that this delish treat is now available to purchase in Tesco, so... it's worth a trip to investigate at the weekend. 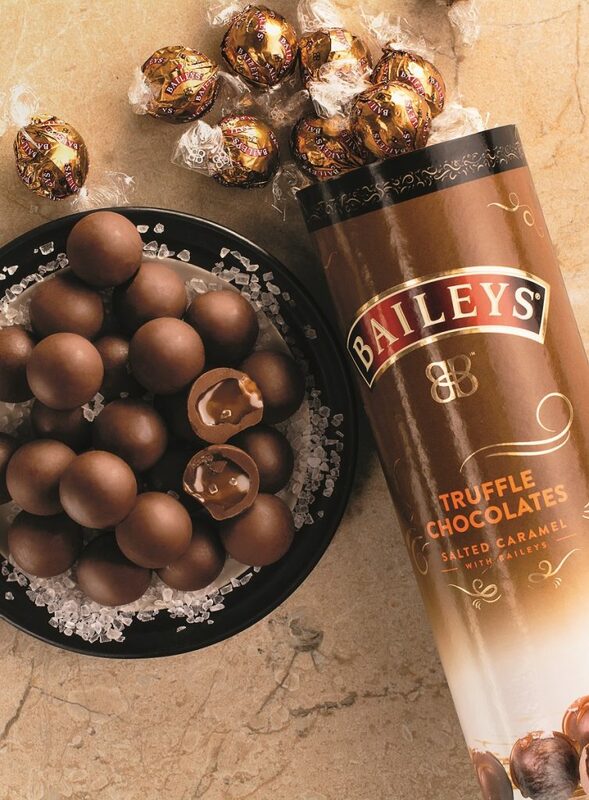 And this isn't the only new product Baileys has launched recently, Baileys also dropped a salted caramel chocolate range... and it’s utterly divine. 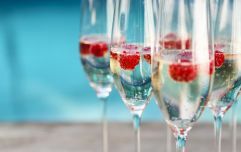 The range arrived in Ireland this week and it's available in SuperValu and Tesco from as little as €3 for a 100g pouch. We tried them in the office on Monday and let's just say, I could have eaten the entire pouch (if I didn't have to share them among 8 other ladies) - it was secretly a saving grace. You can read all about that range here.